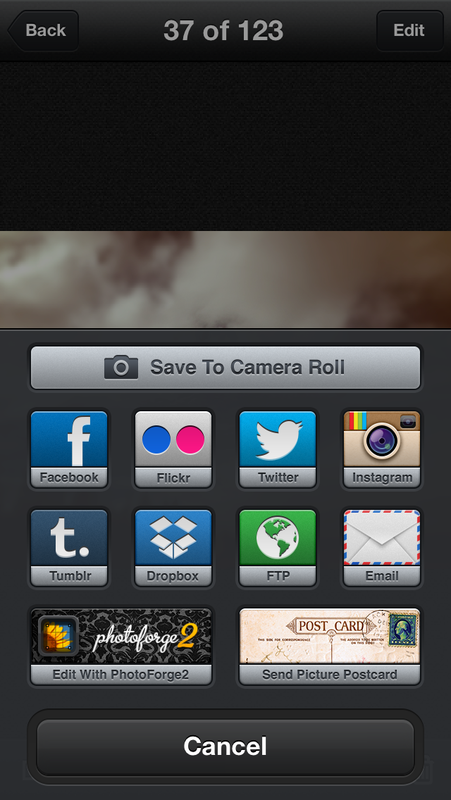 I'm starting a new series of posts that highlight and/or review iphone photography apps. 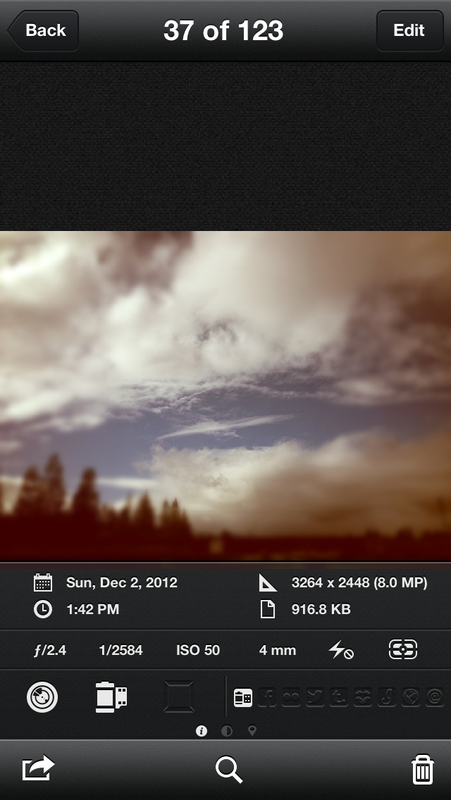 To start this party right, lets talk about a brand new app called KitCam ($1.99). Yes, it gives you plenty of awesome retro photo effects, color skews, light leaks, and frame choices, and as impressive as those things might be, there are lots of other reasons for getting this app. 2. Live editing of Exposure and White Balance! - Yes, as you see your image on the screen, if it is too bright or dark, you can change the exposure using a slider before you take the image. The same goes with the white balance, adjust while in the midst of shooting. 3. All effects, retro, blurs, etc. 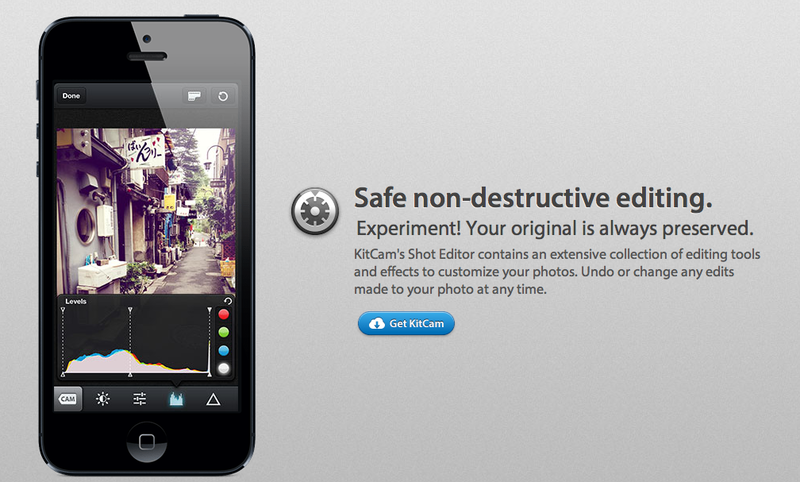 and all editing changes before exposure can be live previewed and shot when doing video also. The above statement is actually fantastically done in KitCam. For example, if you apply retro effects to the image before taking the photo, then decide you don't want it, you can remove it afterwards, and better yet, switch it up to a different effect as well. 1. Buying for retro effects costs more money. 2. Cannot load an image from a previously taken photo into CamKit, but the developer says it is coming. If you have any questions about the app, feel free to ask in the comments section.